Alexina Graham appeared at the 2018 Victoria’s Secret Fashion Show at Pier 94 in New York City, 11/08/2018. 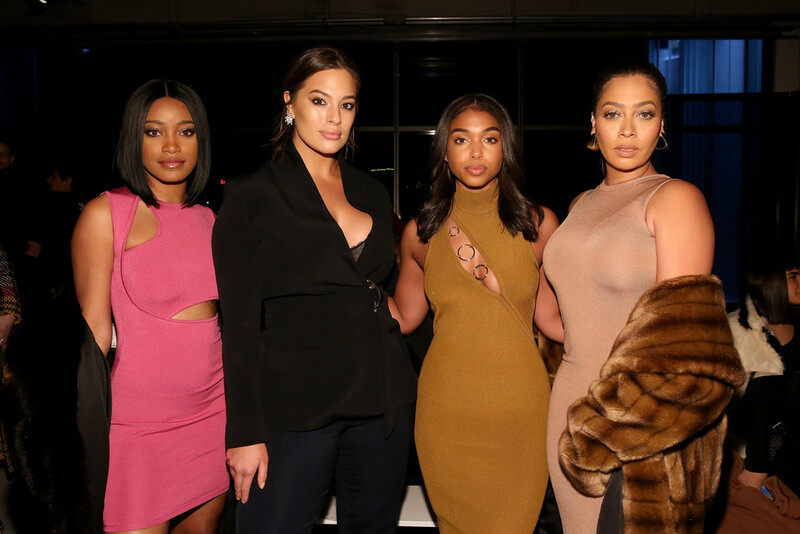 Ashley Graham visits Build Studio to discuss the show “America’s Next Top Model” at Build Studio on January 9, 2018 in New York City. Selena Gomez : New York Fashion Week Spring/Summer 2018 at Public Hotel on September 9, 2017 in New York City. Next Next post: Ashley Graham at the Ashley Graham x Marina Rinaldi SS18 Denim Capsule Collection Launch on 8-2-2018 in New York City.